A month ago, Airtel launched its Rs 499 postpaid plan with unlimited calling and 40GB of data benefits for every month. Presently, Bharti Airtel has introduced another data pack that comes with a validity of 82 days and 2GB of daily limit per day. The new Airtel data pack is priced at Rs 499. 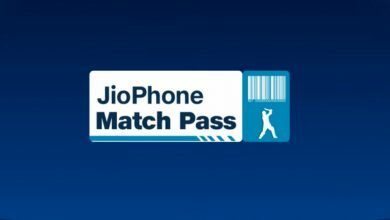 The launch of this new pack agrees with the other telecom companies releasing unique data packs and combos for IPL fans. As of late, BSNL and Reliance Jio presented special high-speed plans for IPL fans. 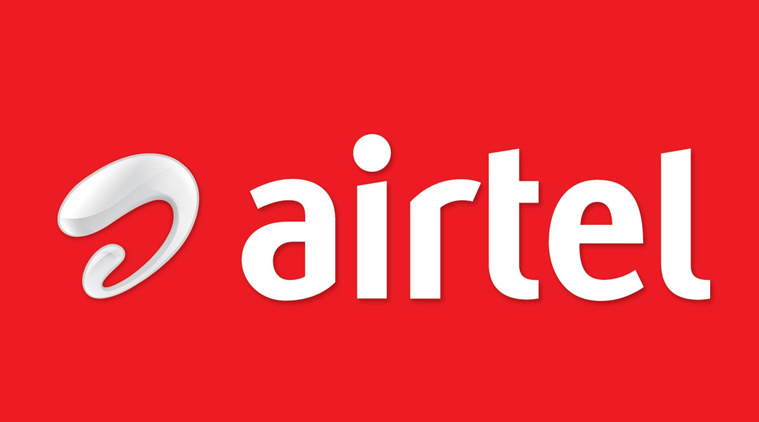 The Airtel data pack worth Rs 499 is being provided to pre-paid clients. The plan gives free local and STD calls with text messages (100 texts for every day). 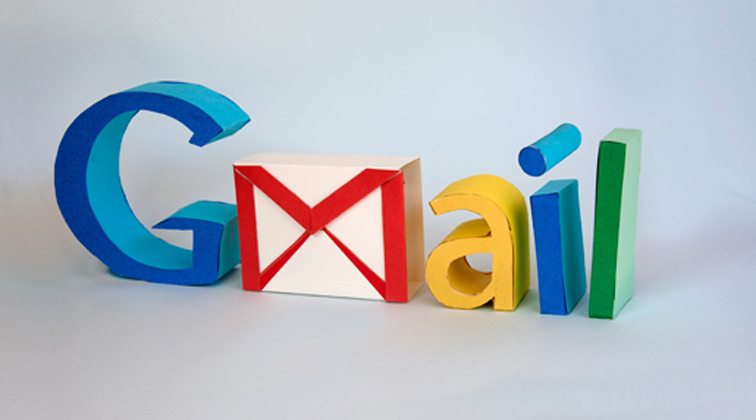 However, the calls are constrained to 300 minutes per day and 1,000 minutes for each week. 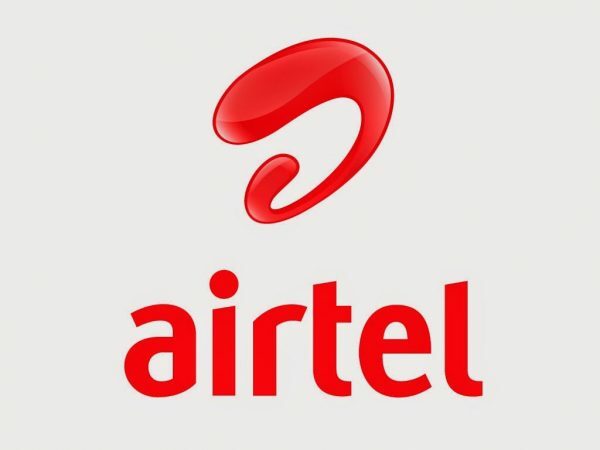 The recently presented prepaid plan sits right between the Airtel Rs 448 and Rs 509 prepaid pack.The new plan is set between Airtel’s Rs 449 plan that provides 1.4GB every day for the same validity and the Rs 509 plan which additionally offers 1.4GB data but for a period of 90 days. The total amount of data offered with the Rs 499 plan is 164GB. This pack fundamentally focuses on the IPL 2018 season, so that the clients can stream and watch the matches online without any problem. The company has not branded this as the IPL 2018 special pack. The latest recharge will come at a higher data caps when compared with the other plans offered by Airtel. The Reliance Jio special IPL plan is priced at Rs 251. The plan is provided to pre-paid clients and is classified in a different section under the tag of ‘Cricket Season Pack’. The data pack gives 2GB of data for each day which amounts to 102GB in 51 days. In comparison, this data pack costs Rs 2 for every GB in comparison to Airtel’s Rs 3 for each GB. However, the Airtel’s plan may stay accessible over a more period of time. 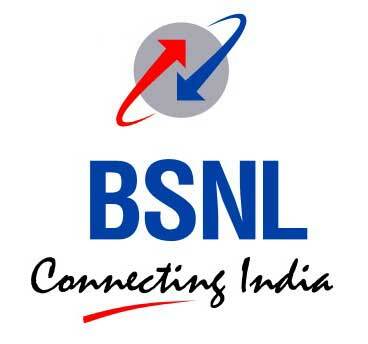 BSNL is putting much more value for your money.The state-owned telecom company is putting forth 3GB data for every day over a period of 51 days which amounts to 153GB of data. Bharti Airtel, on the other hand, will also be concentrating on the IPL match venues. Beginning with Wankhade Stadium, Bharti Airtel will be deploying Massive MIMO Pre-5G technology in the match venues. But, it is also a limited period plan which can be availed between 7 to 30 April.